Sarah McNair left Manchester Health Academy (MHA) in 2008. 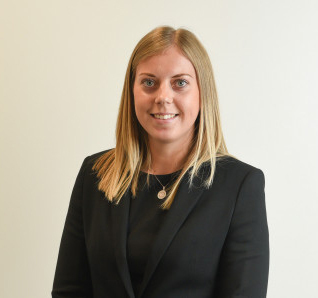 She is now fully qualified as a solicitor and works at Myerson Solicitors in Altrincham. After leaving MHA, Sarah studied at college for two years and then studied law at university, graduating in 2013 with a law degree. She then spent one year studying for her Postgraduate Diploma in Legal Practice (a requirement for those wanting to become a solicitor), graduating again in 2014. She went on to work as a paralegal in a law firm for two years, before securing a training contract at Myerson, which she completed this year. Sarah’s advice to students: “It’s crucial to realise and understand while at school, the importance of obtaining strong GCSEs in order to set you up in good stead for the future. It is even more important not to forget your time at school as these will be some of the best days and bring some of the best experiences of your life. In recent years, all four Wythenshawe high schools have been extensively rebuilt to modern learning environments in projects costing tens of millions. Both Manchester Enterprise Academy and Manchester Health Academy received additional investment in 2017/18 to create new teaching spaces, also all-weather multi-sports provision for use by the school and community. Whether you’re a parent looking for a school, or keen to get some career advice for yourself, take a look at the Real Opportunities section. 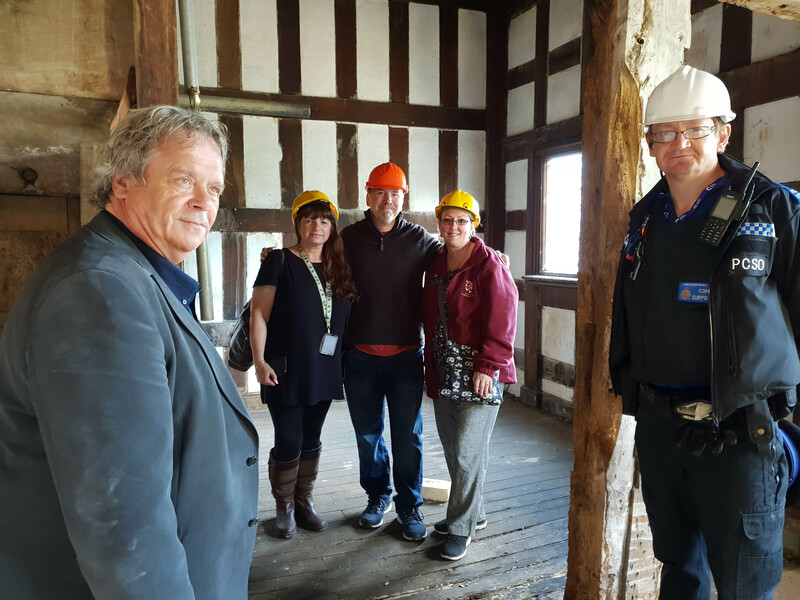 Baguley Hall was recently visited by Jon Blind, a deputy from the Pierce County Sheriff's department in Washington state, 30 miles south of Seattle. Jon is a Marine Corps veteran and says he has always had a sense of service to others. Jon tells his story after discovering, through an online ancestry service, that his 18th great grandfather, Sir William de Baguley, had built Baguley Hall. "After a visit to Ellis Island in New York, I started wondering about my heritage more. I assumed I had Swedish (Swanson was my mother’s maiden name) and German (Lawver) in my DNA, and that's all I knew. "Following a DNA test, my heritage was shown to be 87% British, so I had to figure out why. "I spent over 80 hours writing down each link, verifying it with documentation via birth and baptism records from the family tree data. "I found the Bigelows in my tree on the American side. I had a Revolutionary war soldier, but before that there were Bigelows that served in the King's army in the colonies." The name Bigelow was a transformation from the original name of Baguley. John Baguley moved to the colonies during the British Civil War and changed his surname to Bigelow. Northenden-based utilities and telecoms specialist Verastar has made the switch to green electricity. As of 1 September 2018, 100% of its electricity comes from renewable energy sources, which makes business electricity from its brands kinex and Clear Business, green and clean. Recent research from USwitch in August, showed that 1 in 4 people think that green tariffs are more expensive. Verastar is working on dispelling that myth by giving green and clean energy to its customers as no extra cost to the usual tariff. The switch forms part of a business focus for Verastar to sustain and protect the environment, through reducing the carbon footprint of its customer base of more than 90,000 small businesses. This same month, news has broken that the cost of power generation from gas has spiked above coal – which could see other operators revert to coal plant generation. 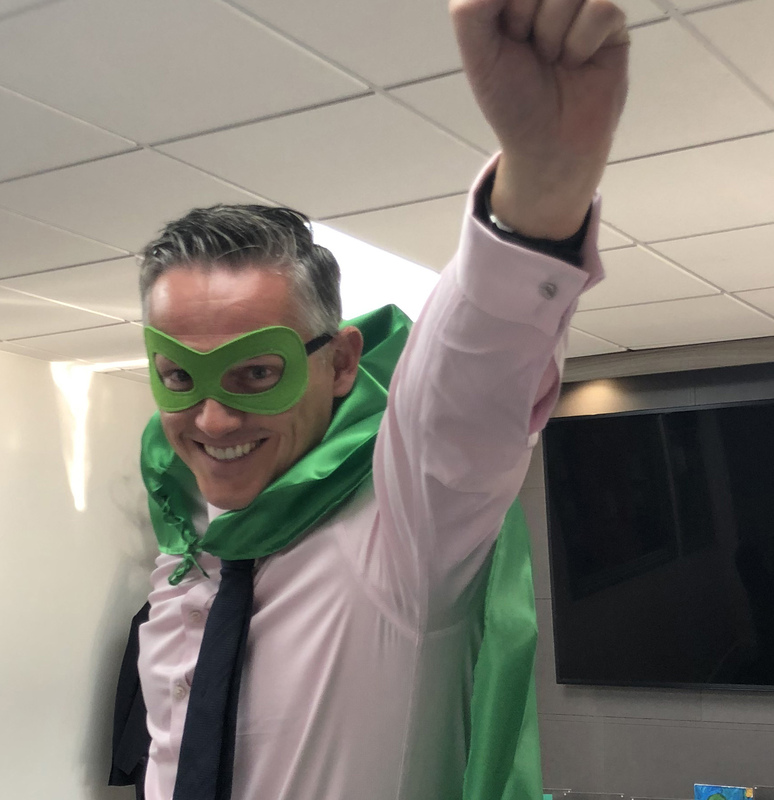 On the switch, CEO Chris Earle (pictured) says: "The switch to green was an easy decision for us to make as a business. Our customer base covers a wide range of sectors, from health and beauty to farming, and no matter what industry they’re in they'll now be reducing their carbon footprint which is a really positive step." Verastar, through brands kinex and Clear Business, provides telecoms, broadband, mobile, energy and water services on a unique one bill solution. The £17 million emergency department (ED) expansion of Wythenshawe Hospital, which will significantly enhance patient experience and care, has been designed to improve the patient environment with larger colour-coded treatment rooms and cubicles, as well as more comfortable facilities for patients and their families from across south Manchester and Trafford. The two-storey building will also house two additional resuscitation bays, two new X-ray rooms and the children’s emergency department will be improved and expanded – as part of further redevelopment work. Improvements in this first stage include 25 new majors cubicles for patients with more serious injuries, plus a new reception and waiting area with improved triage and ambulance bays. There will also be two dedicated rooms for mental health patients and three new staff bases. 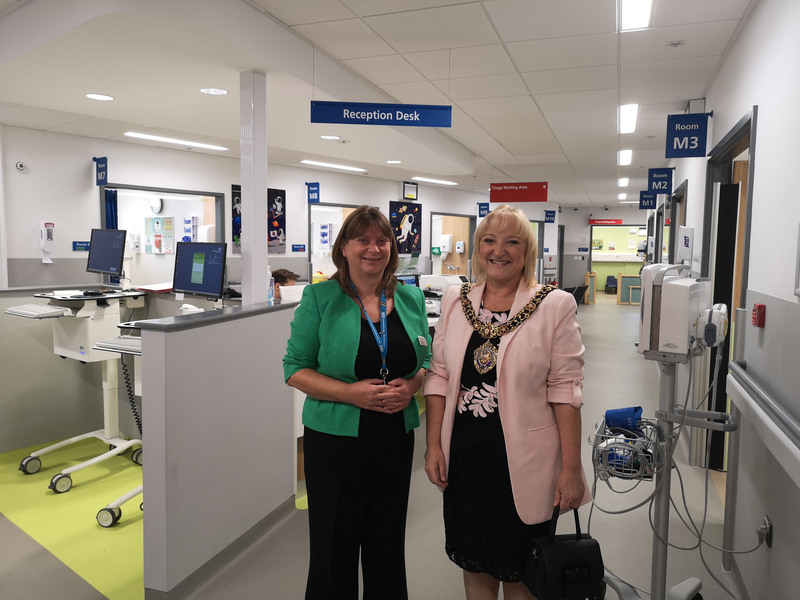 ED Matron Joanna Jarvis commented; "Designed with the patient at its centre, this new development will ensure that our clinical teams can deliver enhanced, high quality, emergency treatment in an improved environment, with state-of-the-art facilities." 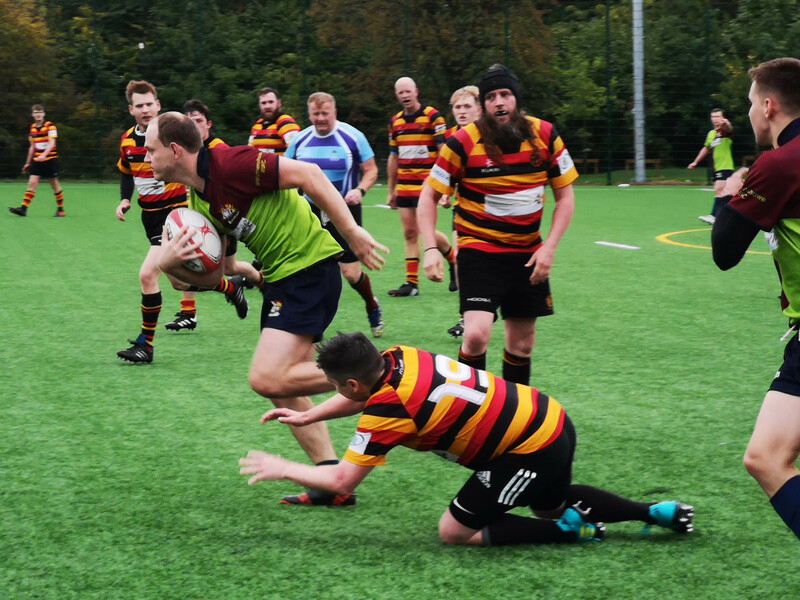 Wythenshawe Community Rugby Union Club made a flying start to their first ever league campaign, winning each of their first six games to leave them top of the league with maximum points, and the only team to remain unbeaten. With wins over Heaton Moor (52-19), Bury (69-3) and Oldham (56-27), Wythenshawe are making their mark in the Sale Sharks Division 5 east. "Team morale remains high" according to club president Dave Birchenall, “but we appreciate that there is still a long way to go and we must focus on each game. "We set ourselves some very high standards pre-season and to sit on top of the league is a credit to the hard training put in under the guidance of the experienced head coach Piat. The boys have responded well and given all he has asked."